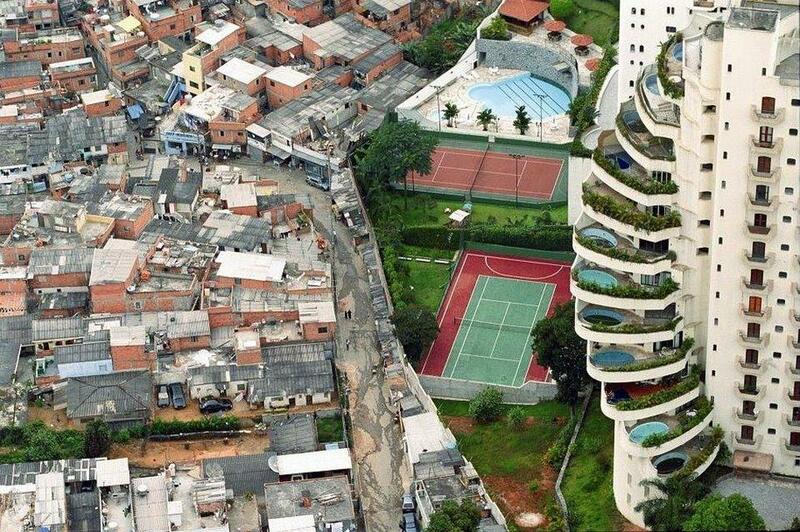 There are many subscribers to the view that development may contribute to inequality in the short term. 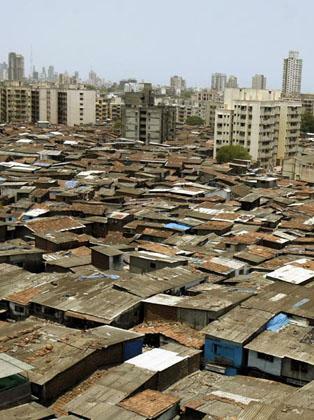 Many liberals argue that that even with the growth of inequality, poverty can be reduced. For a long time, international institutions held the view that as society grows richer, the benefits "trickle down to the poorest". This argument has now been discredited. Overseas Development Assistance (ODA) and the role of NGOs require examination. Although a genuine humanitarian vision underpins some ODA, it is undeniable that commercial factors influence the quantum of assistance. Theoretically speaking NGOs aim to be "extinct" - their achievement is to do themselves out of a job, however, the funds flowing through NGOs have increased tremendously and the larger NGOs move easily amongst the powerful. In many parts of the world, without the work of NGOs the fate of some sections of the community would be pitiful indeed. But, in ameliorating the situation are NGOs, inadvertently, prolonging the misery? Experience shows that fast economic growth does not fulfil people's lives, they may even devastate them. A broader concept of development has to look beyond GDP growth to human development.